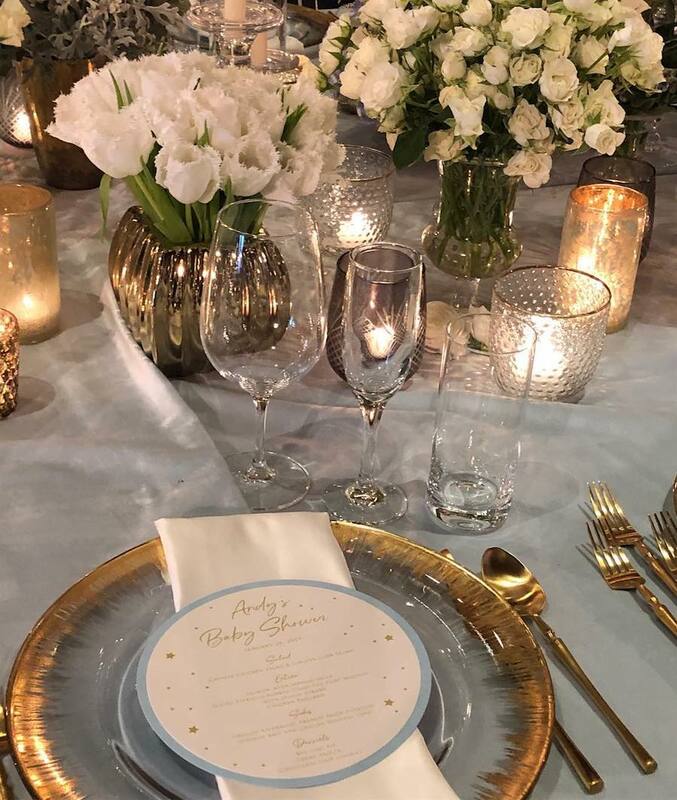 Last month, we had the pleasure of incorporating our lighting skills for a wonderful celebration thrown for Andy Cohen by the members of The Real Housewives. 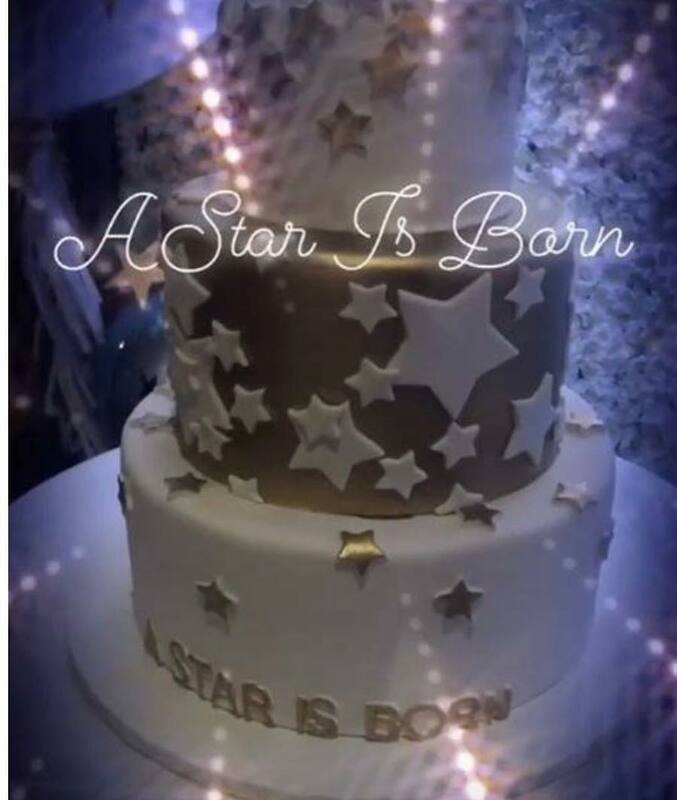 The lavish theme was “A Star is Born” and was held at the Palm Restaurant in Beverly Hills. 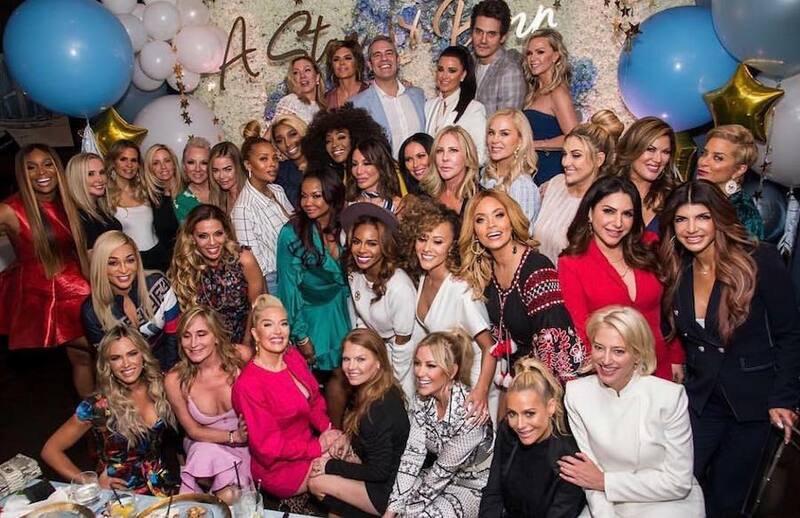 Kyle Richards, Nene Leakes, Ramona Singer, Teresa Giudice and Vicki Gunvalson teamed up to hire Cobalt Events and Eddie Zaratsian to create an unforgettable baby bash for Andy Cohen. 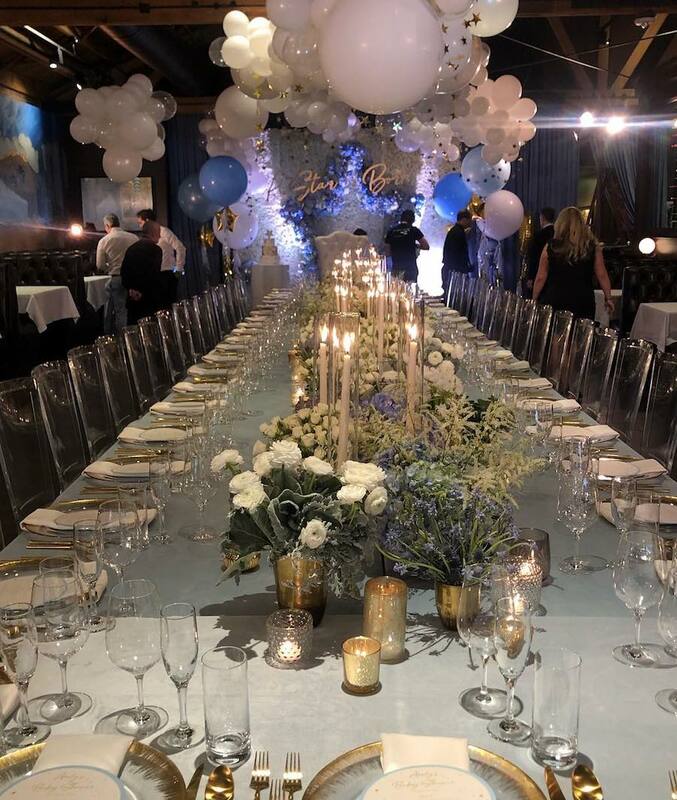 Tables were decorated with blue and yellow accents to complement the stunning flower wall that marked a giant “Star” Design. OC Balloon Bar’s design filled the room with giant balloons mimicking a celestial-hollywood vibe. 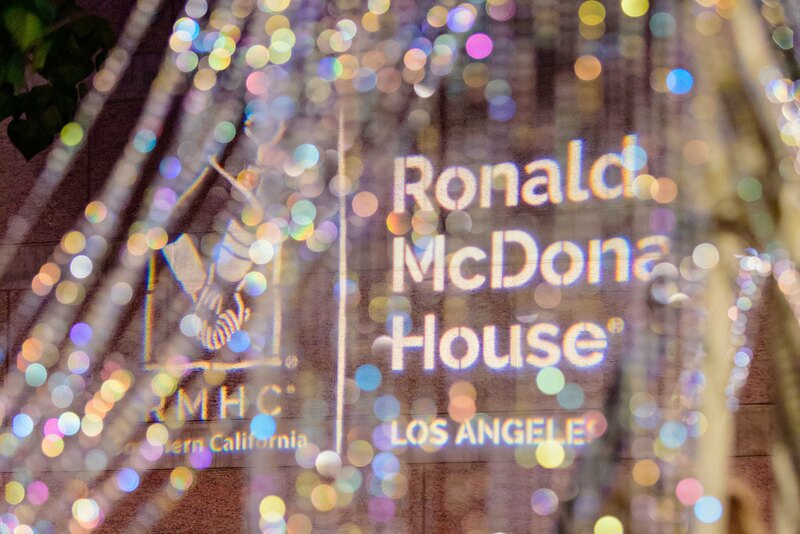 Scroll below for more photos from this incredible night and a video from KTLA.